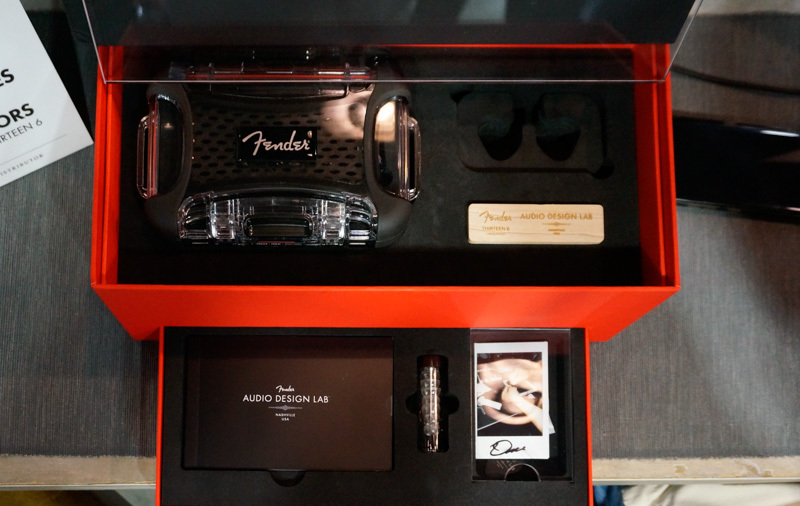 We all know Fender for their fabulous guitars, but their acquisition of boutique headphone maker Aurisonics has also seen them come out with a line of high-end in-ear headphones designed for professional musicians and serious audiophiles. 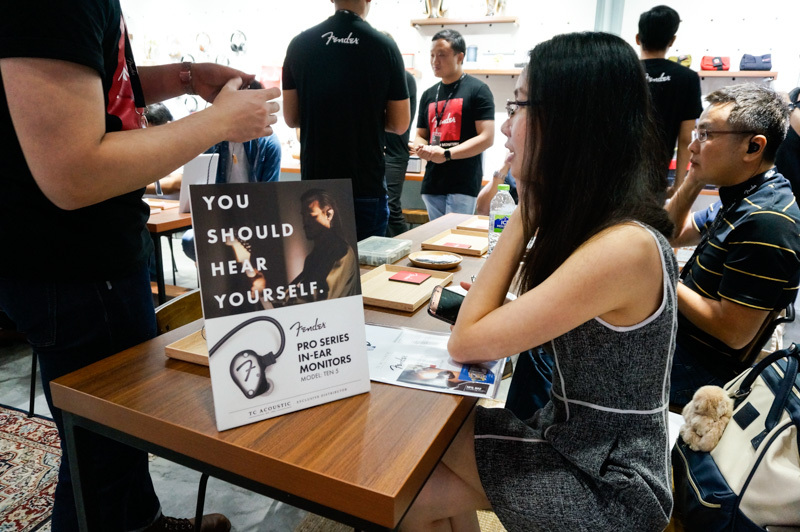 Five new headphones were recently released under Fender’s Audio Design Lab label, and a collaboration between local distributor TC Acoustic Pte Ltd and HardwareZone saw 15 of our members get a chance to audition them all at an exclusive members’ listening session at local audio café Zeppelin & Co. 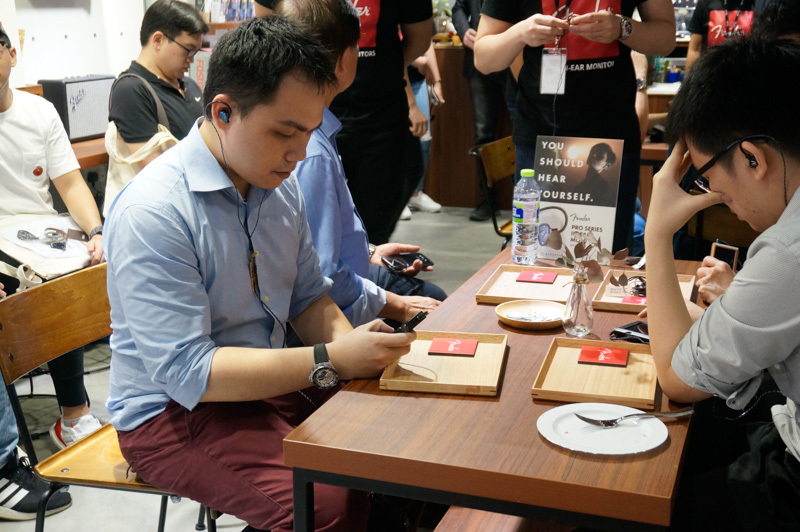 The session started with a brief question and answer session between Christian Honegger (CEO, Tat Chuan Acoustic Pte Ltd) and Dale Lott, where Dale revealed the basic principles behind the creation of his headphones. 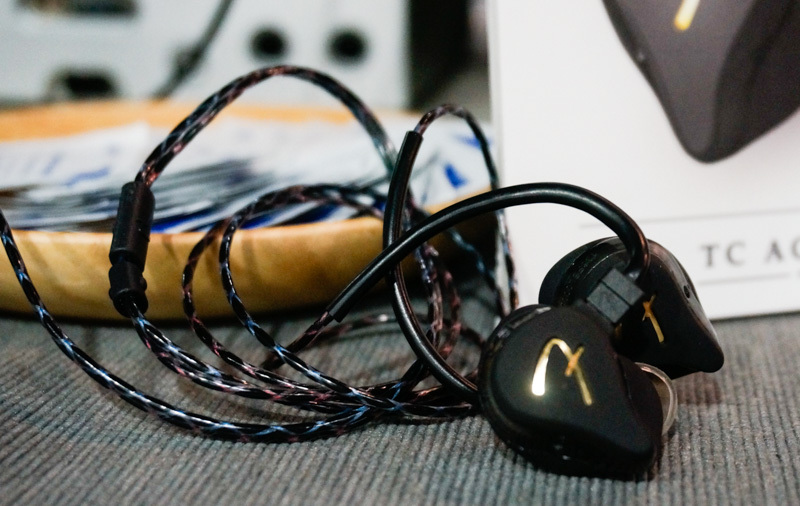 Essentially, Dale was the first to create headphones that better covered the full audio spectrum by combining high-grade dynamic drivers with balanced armature drivers. 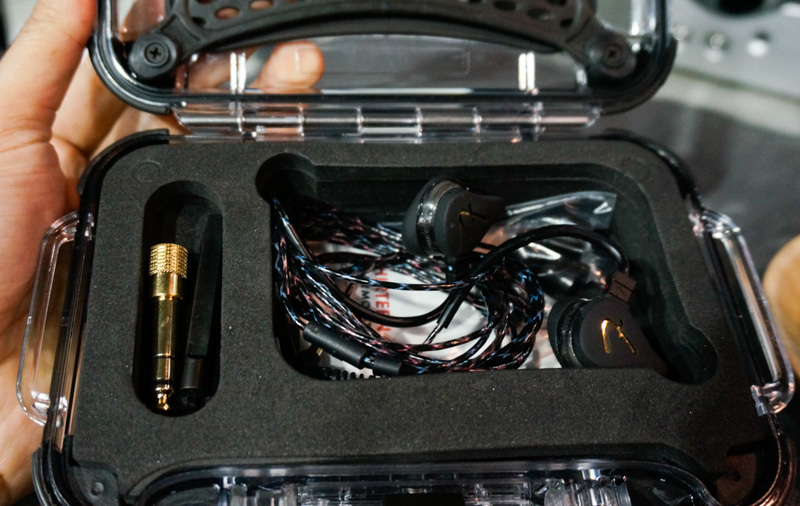 Beyond the drivers, Dale’s team also focuses on the design of the housings too, thus controlling every aspect of the sound produced by the headphones. 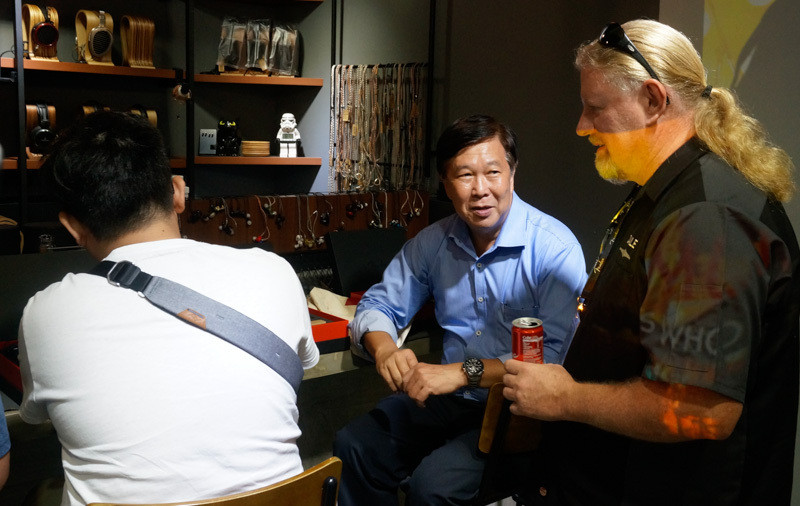 Some members also got a chance to meet and speak to the designer of the headphones – Mr Dale Lott (Vice President, Product Development, Fender Musical Instruments Corp) as he was in Singapore to promote the new In-ear Monitors (IEMs). Here’s something you might not have known: Dale names his headphones by the number of drivers they have. 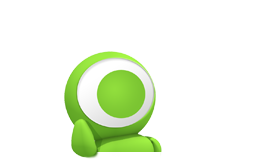 The first number is spelt out – and that refers to the diameter of the Dynamic driver used in the headphone. 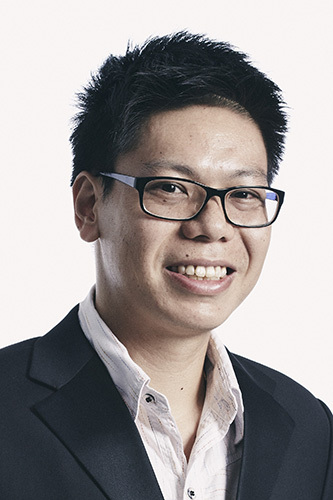 The numerical number that follows refers to the number of Balanced Armature drivers. 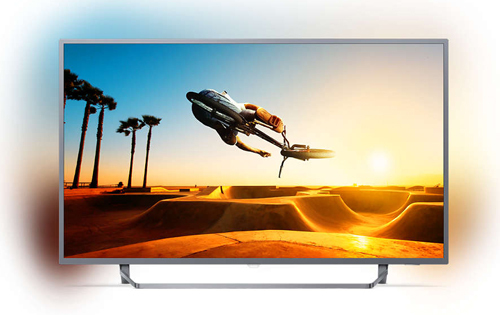 So with the top-of-the-line Thirteen-6 for example, you can instantly see that it uses a 13mm Dynamic driver and six Balanced Armature drivers. 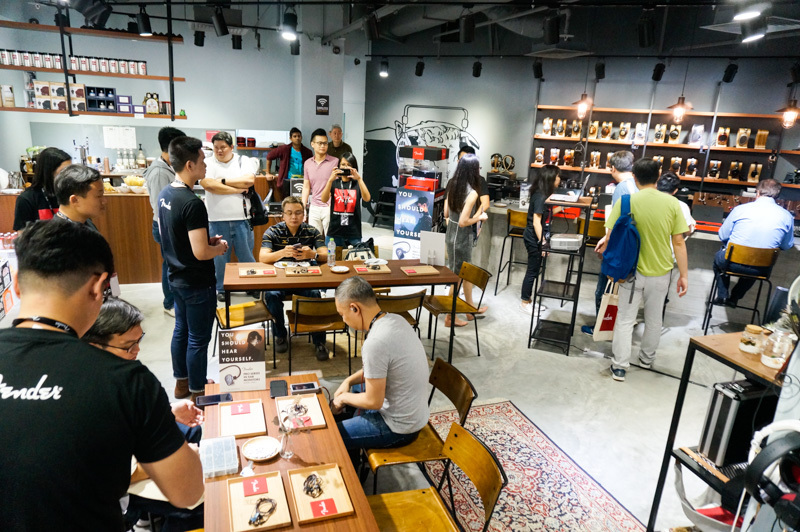 If you’re looking at the S$2,999 price tag of the Thirteen-6 and wondering what you get for all that money besides fantastic sound, well here’s a look at everything in the packaging. 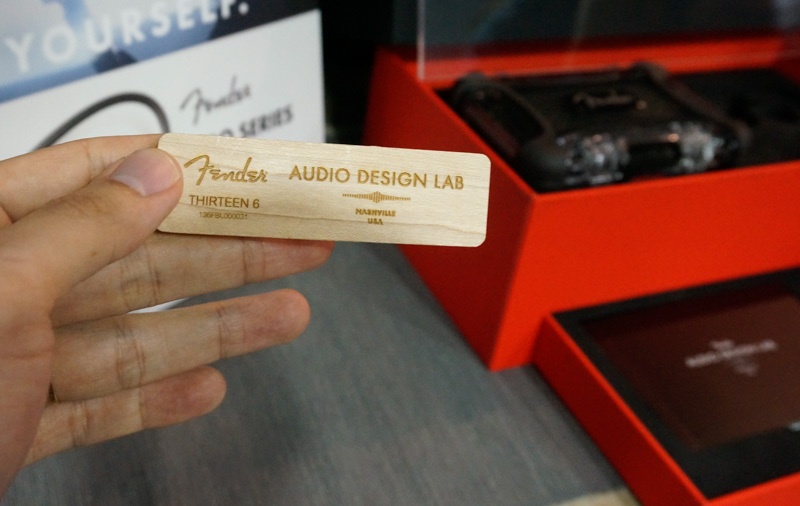 The chunk of wood you see is a piece of the actual wood used for making Fender’s guitars, and there’s also a guitar pick in the packaging; both items symbolizing Fender’s heritage with music. 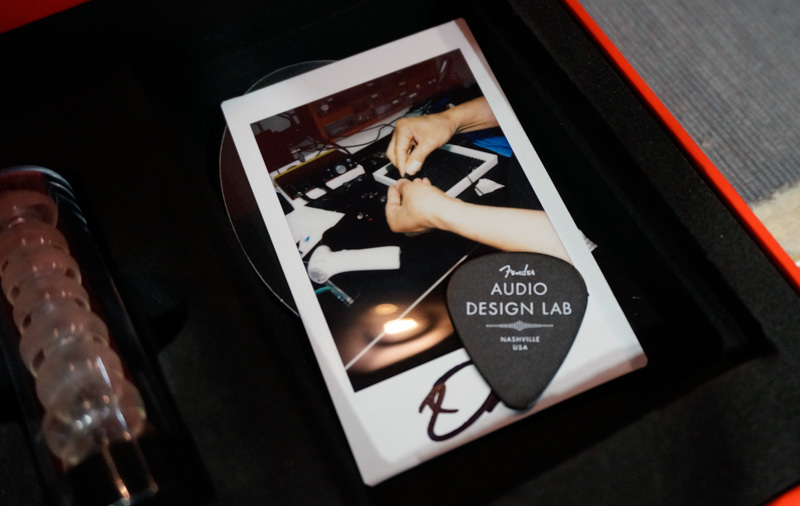 There’s also a custom hard shell carrying case and an autographed picture of the headphone being assembled – showing off the fact that every unit is assembled by hand. 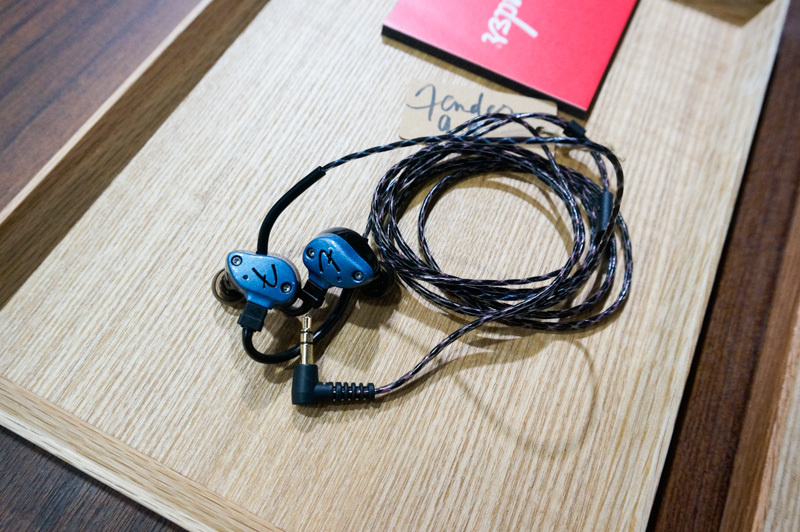 Another unique thing about Fender’s IEMs is that all models come with red and blue cables. 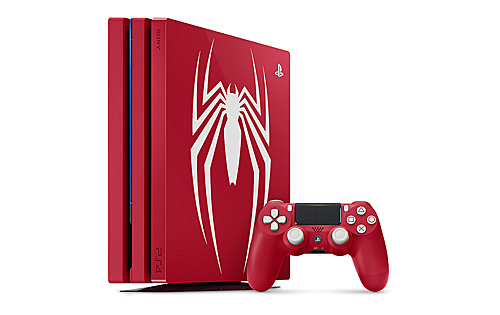 Dale says all you have to remember is that red signifies “Right” so you’ll never get confused which side of earphone you’ve got. As you can see, this is also reinforced by a marking on the Talon connector. 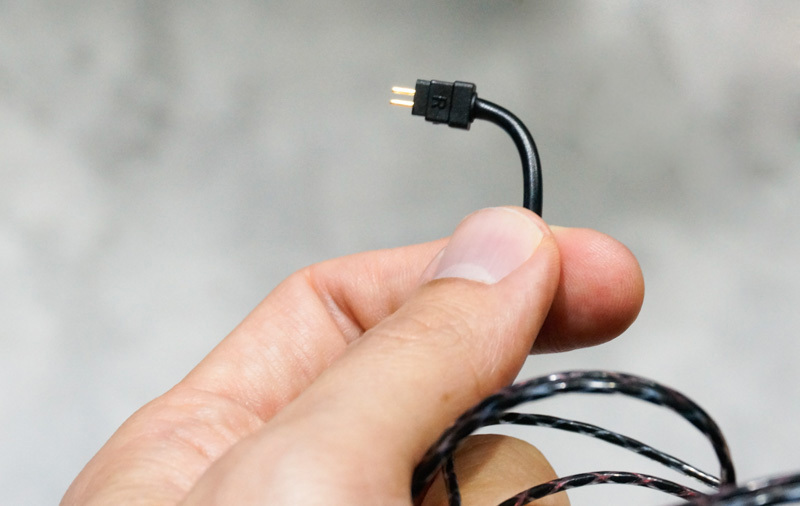 The connector has also been designed so it only goes in one way, thus minimizing the risk of damage by improper handling. 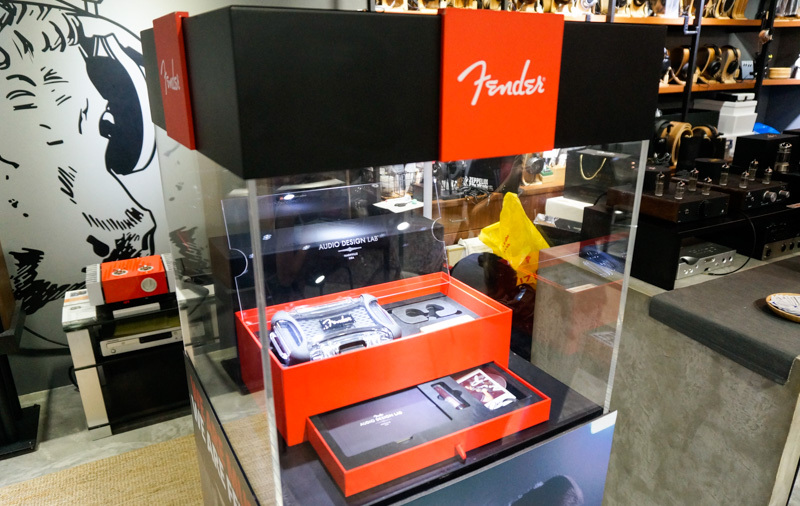 The new Fender IEMs are available for pre-order via Zeppelin & Co and the TC Acoustic Web Store now. 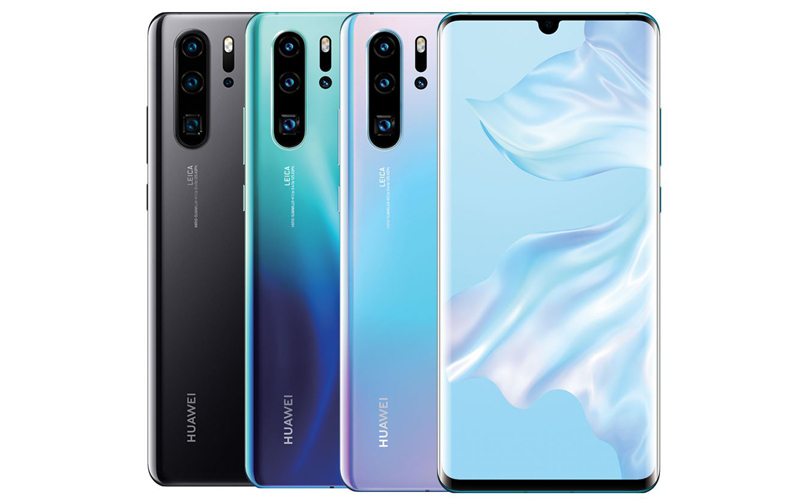 Again, the prices are as follows: S$399 for the Nine-1, S$1,299 for the Ten-3, S$1,799 for the Ten-5, and S$2,999 for the Thirteen-6. 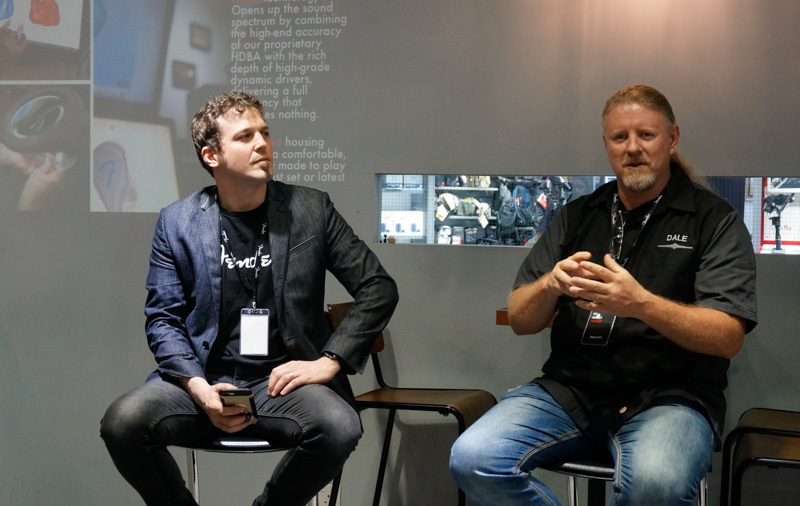 If you'd like a chance to be involved in such sessions in the future, do keep an eye out for announcements on HardwareZone, as there'll definitely be more to come.